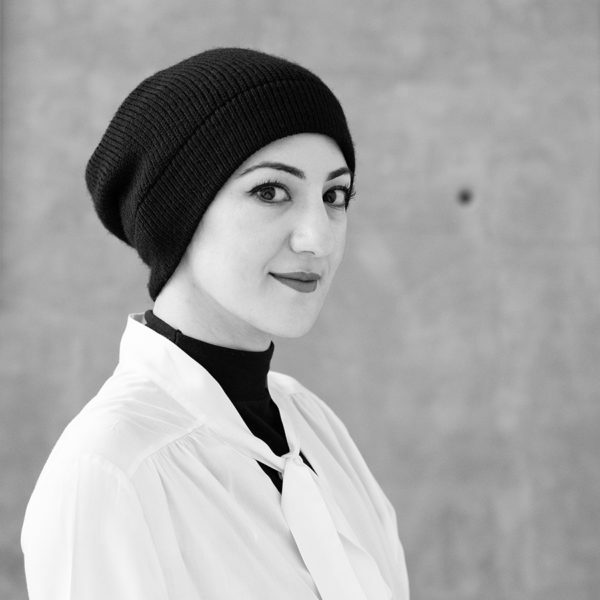 Hend Almatrouk is from Kuwait and did her Bachelor of Architecture in the American University of Sharjah, graduating in 2008. She went on to do her master’s degree in Urban Strategies (Excessive, Hernan Diaz Alonso) from the Universität Für Angewandte Kunst, Vienna and graduated with distinction in 2011. In 2011, she established Studio Toggle with Gijo Paul George, a fellow Die Angewandte graduate. By 2016, she established Studio Toggle Porto branch in Portugal. As the CEO and partner, she is in charge of client relations and marketing while being heavily been involved in the design, site supervision, and planning. Hend has overseen the growth of Studio Toggle from a 2 person team working out of a Cafe to a medium-sized firm of 12 employees operating from 2 global offices in Kuwait City and Porto.